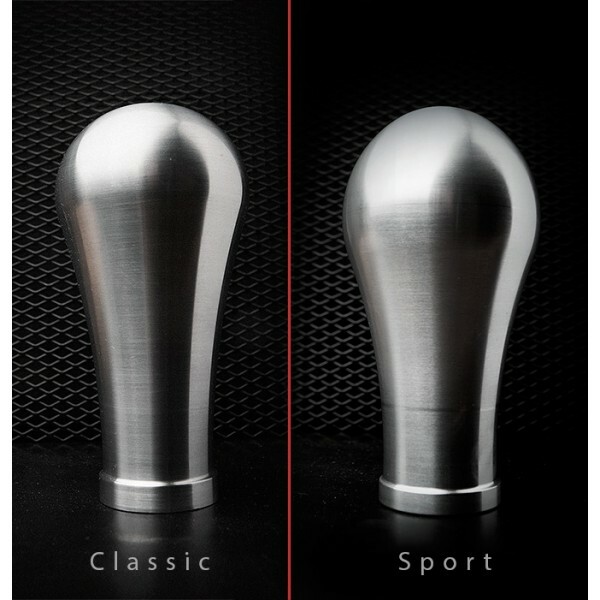 Solid aluminum gear knob, specially designed for Mazda MX5/Miata for functional integrity and perfect design fit. 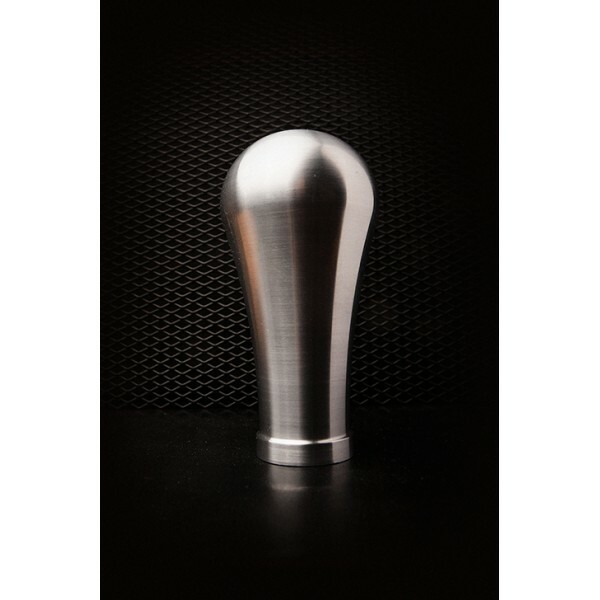 The Classic MX5 knob extends over the standard one by an inch that gives more precise shift feeling. 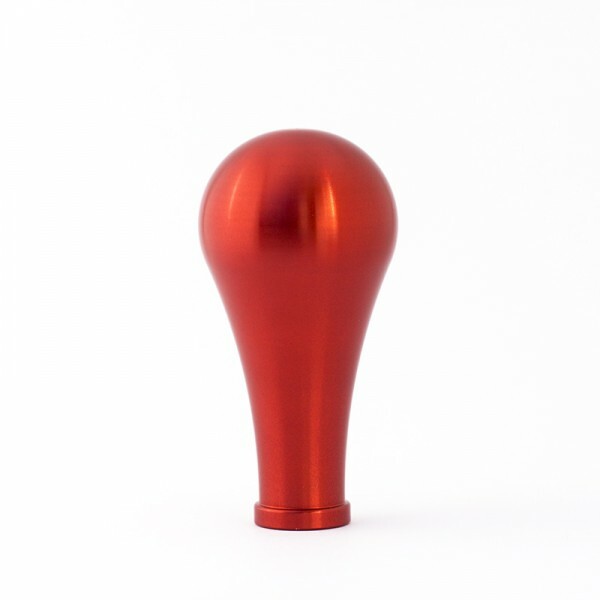 With 50mm diameter it is and feels heavy and solid in the hand. It will fully integrate, covering the leather gaiter just at the correct height. 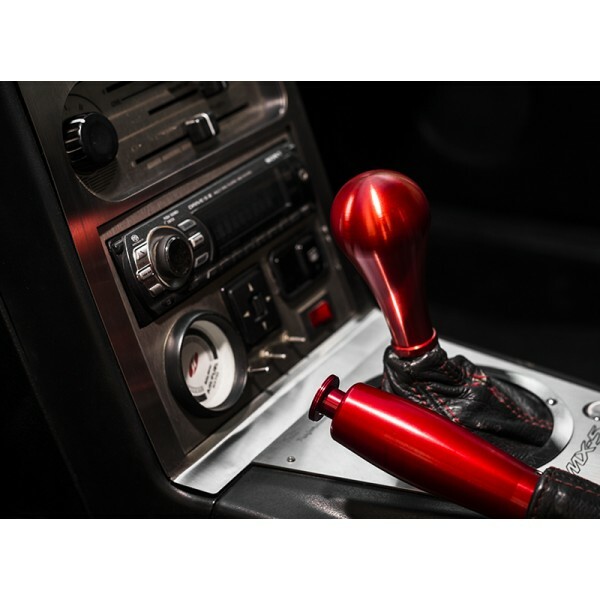 Easy and straight forward installation requires unscrewing/screwing of the original knob to be replaced with the Jass.Performance one.